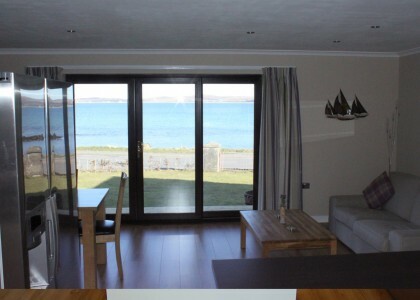 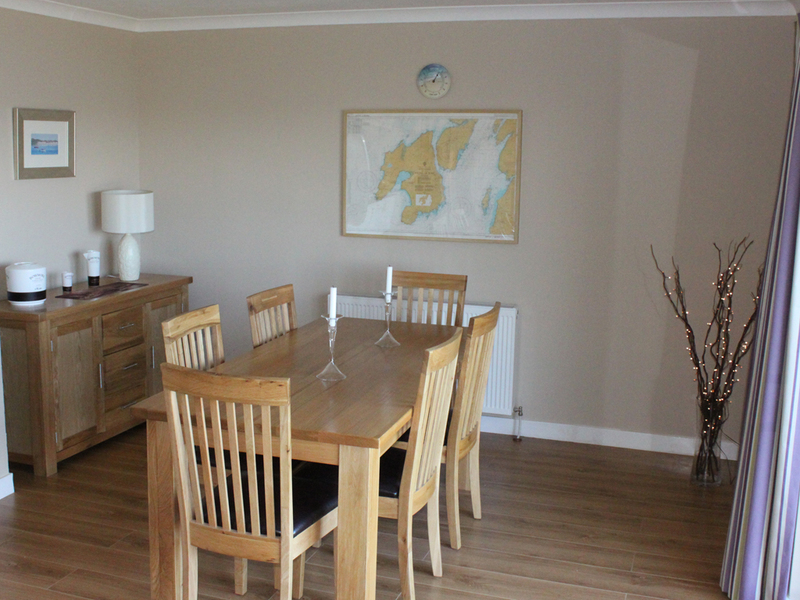 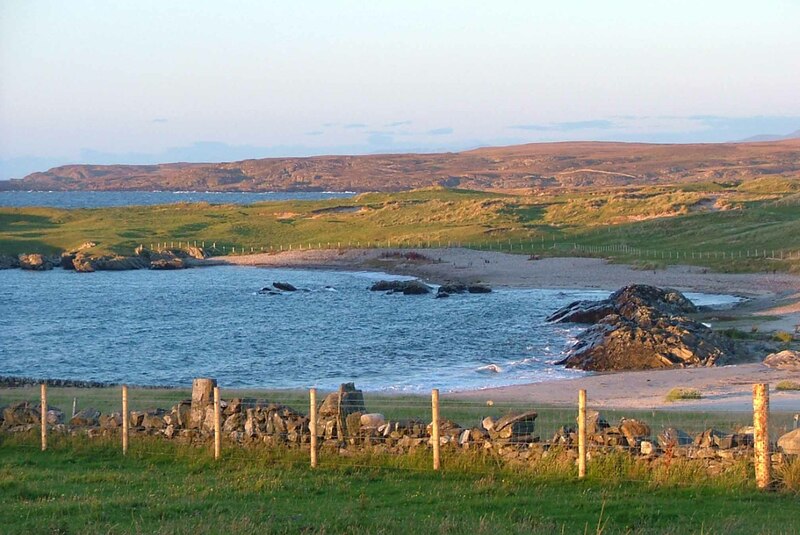 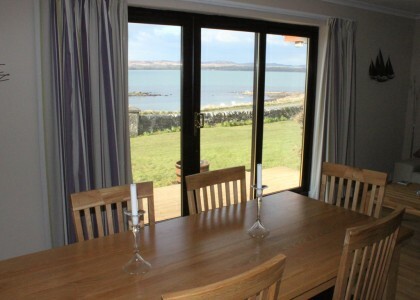 An Sonachan is a recently modernised bungalow situated on the edge of Bowmore with outstanding uninterrupted views of Lochindaal. 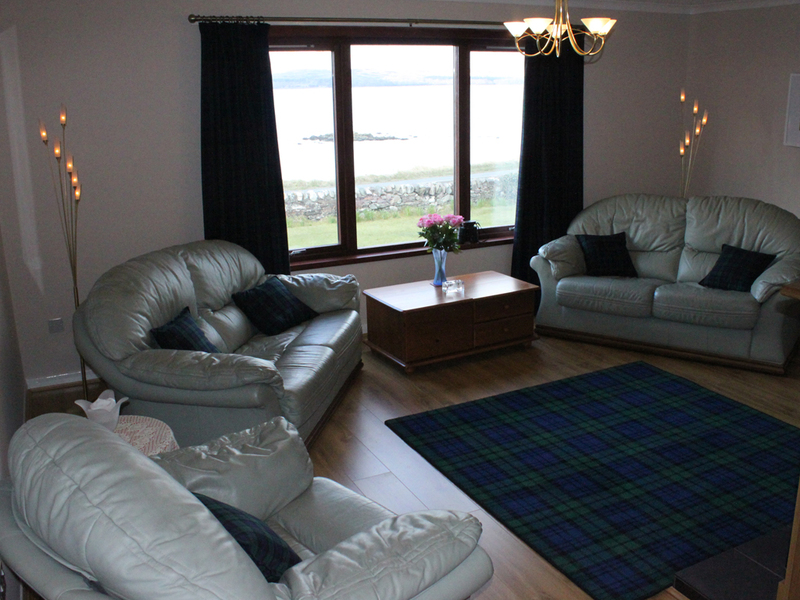 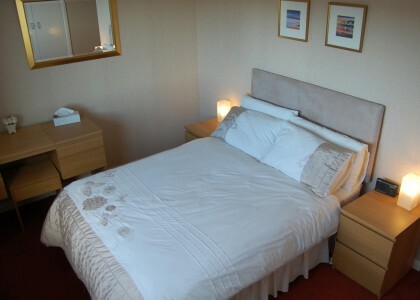 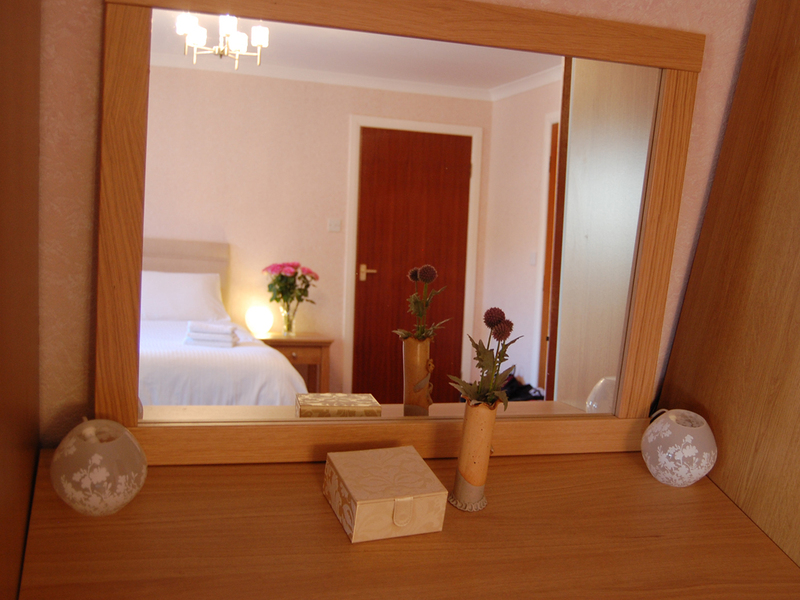 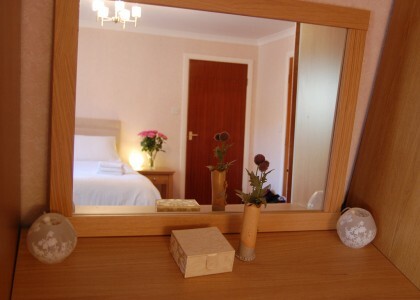 Spacious, well appointed accommodation sleeps up to 6 people in 3 bedrooms. 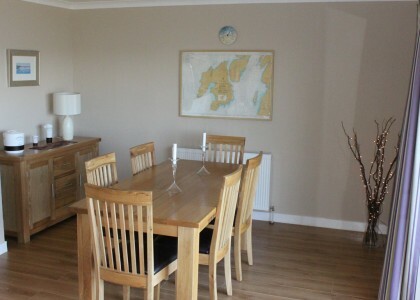 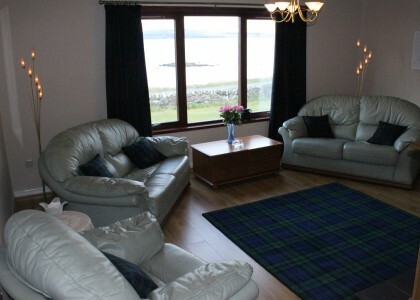 Within walking distance to shops, pubs, restaurants and the distillery. 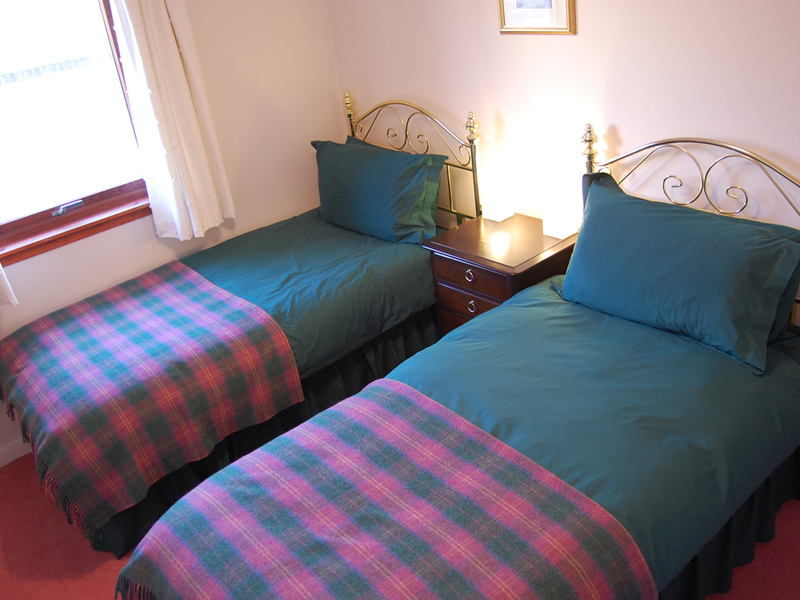 Our changeover day is flexible with 7 night stay minimum. 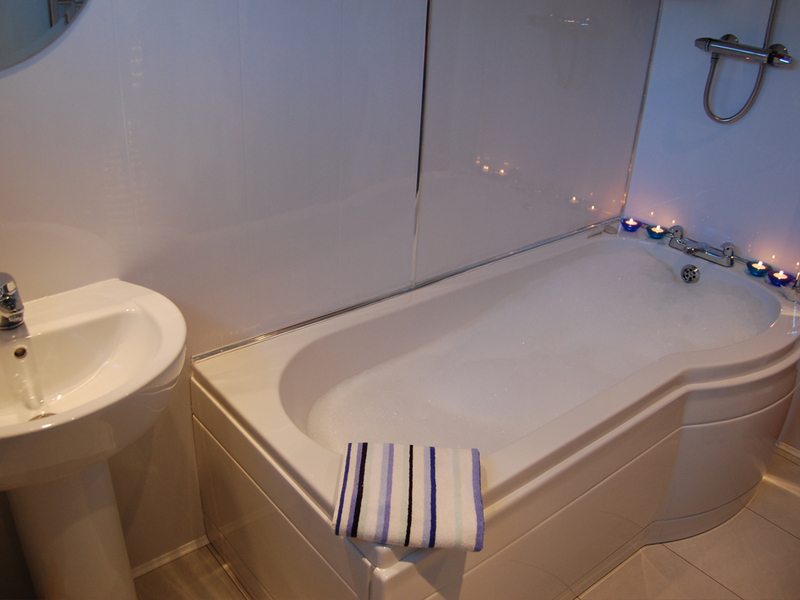 1 bathroom with bath, shower, and w.c.
1 shower room with walk-in shower, and w.c. 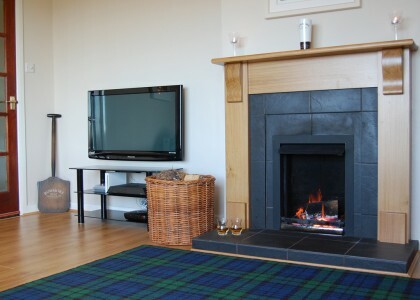 Lounge with open fire (coal and logs supplied), flat screen TV, Freesat, DVD and Wii. 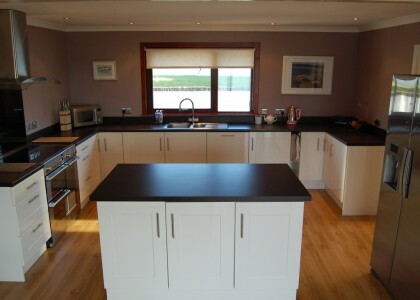 Large Dining/Kitchen with American style fridge freezer, range cooker, dishwasher, microwave and bread-maker. 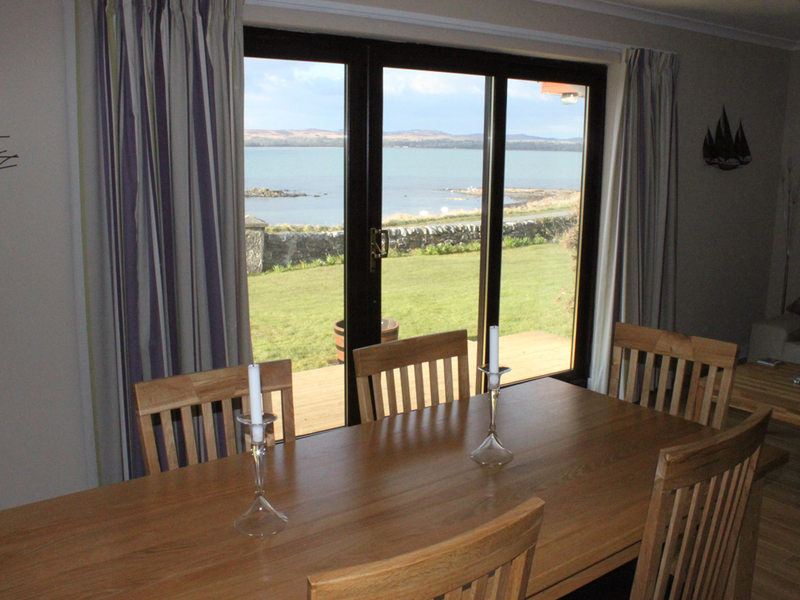 The Dining and Lounge area are perfect for watching the glorious sunsets from patio windows, which lead out onto decking overlooking the Loch. 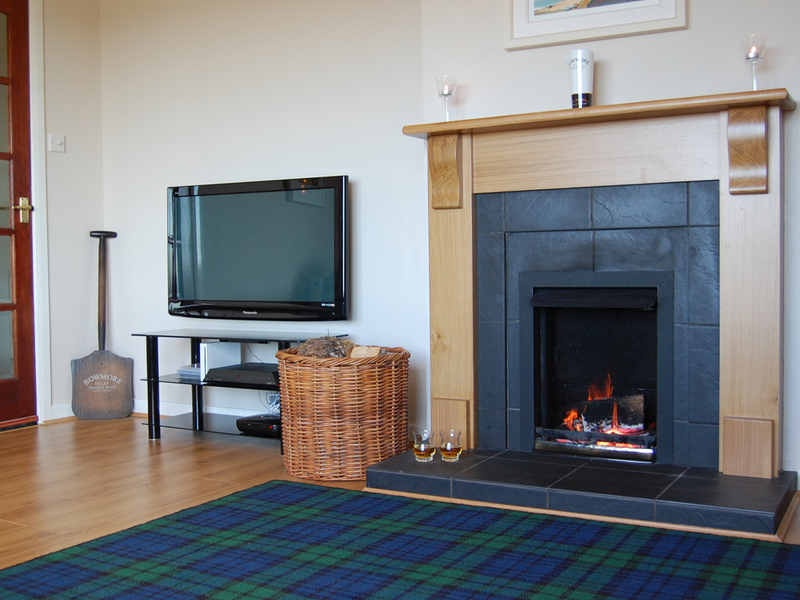 Sorry no smoking and we are unable to accommodate pets.